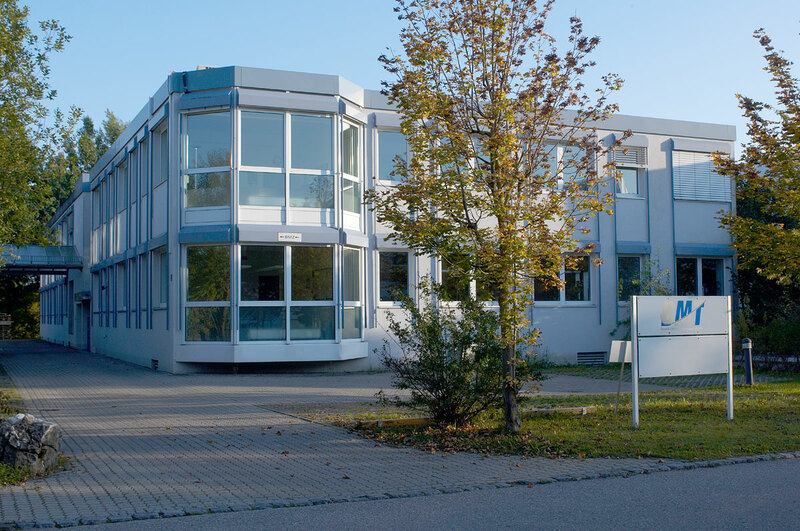 Our production areas for medical devices in Germany are ISO 7 clean rooms according to DIN EN ISO 14644-1. Furthermore, there are two Class C clean rooms according to the GMP guidelines. All of these areas are equipped to the highest standards with all the necessary equipment such as additional laminar flow benches or safety workbenches.